Get the grill fired up, get your polos pressed, and prepare your best puns because Father’s Day is just around the corner. From survival kits to dad joke contests, we’ve compiled dad-approved marketing ideas to get the word out and drive traffic to your business. 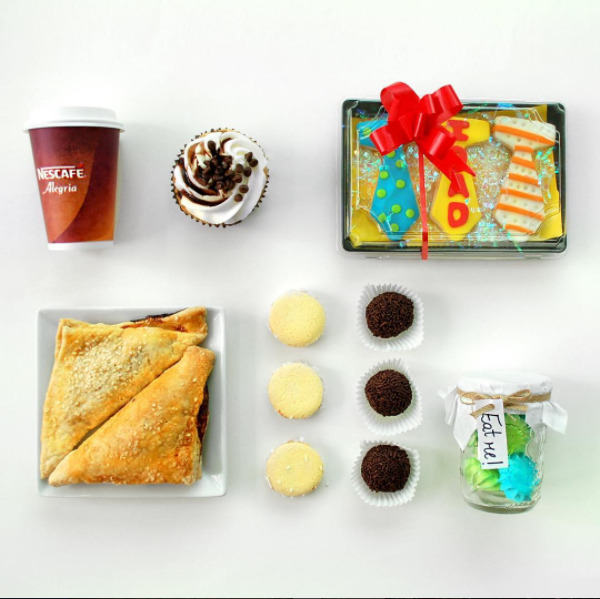 Harness the power of your loyalty program with Father’s Day campaigns that will pop out to pops everywhere. Good gift ideas for dad are sometimes less obvious than what would work for mom. If your customers are looking for more than a funky tie, bundled products or services are a good way to cover multiple bases. Vape stores can offer a starter “Quit Kit” so that families can show support and encourage dads to quit cigarettes. 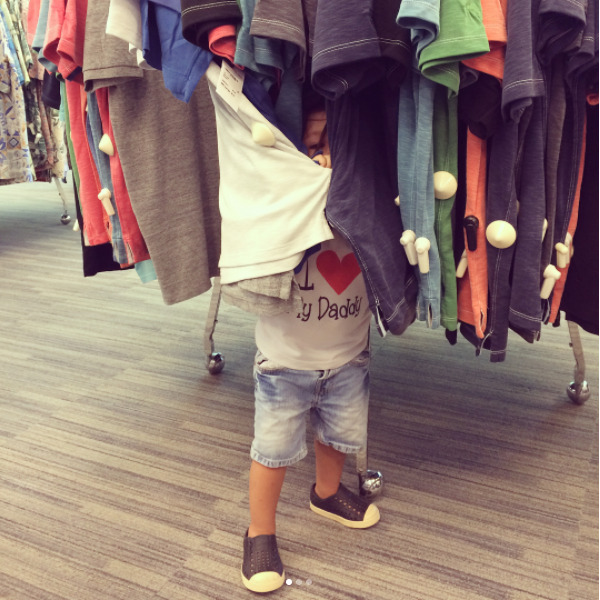 For those with young tots, retail stores can offer a “New Dad Survival Kit” that could include tidbits of advice and personal anecdotes. Find out how to set up online package deals through TapMango at support.tapmango.com. Businesses that aren’t traditionally geared towards dads can still host father-child events that make it fun for the family. 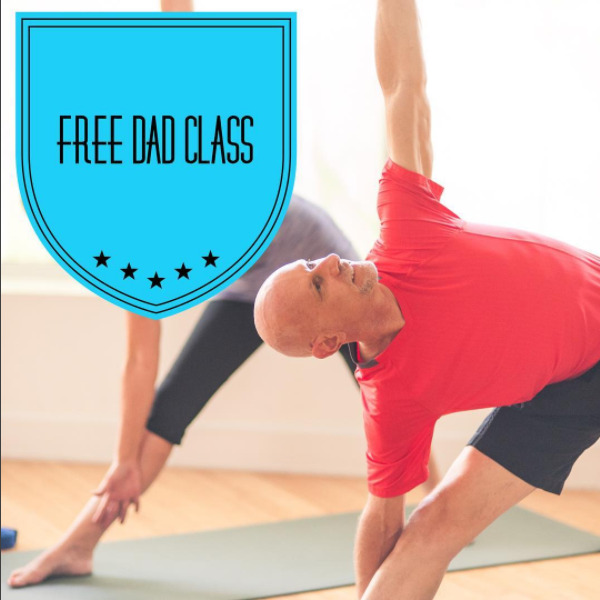 Yoga or dance studios can host a lighthearted class for dads and their kids. Salons can offer father-daughter “Man-icures” that include hand or foot massages. 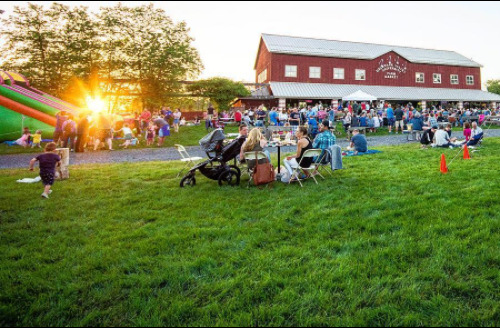 Businesses in the food, beverage, or entertainment industry can keep it classic with a community picnic or BBQ that incorporates the products and services sold, like pastries from a cafe, or paint parties from a studio. And if you can’t host one yourself, you can always sponsor one! Find out how to sell online tickets through TapMango at support.tapmango.com. If dad prefers that his loved ones spend time rather than money for Father’s Day, offer a Buy One Get One deal when customers come in with their old man. For example, bowling alleys or fitness studios can grant free admission for dads who come with their kids, which works doubly as a referral to bring in extra business. In case you missed it, you can use TapMango keytags as gift cards by loading them with store credit. To sweeten the deal, give the gift cards a BOGO spin by offering an additional $10 with the purchase of a $50 gift card. Customers can either stack this on top of their present for dad or they can keep it for themselves. 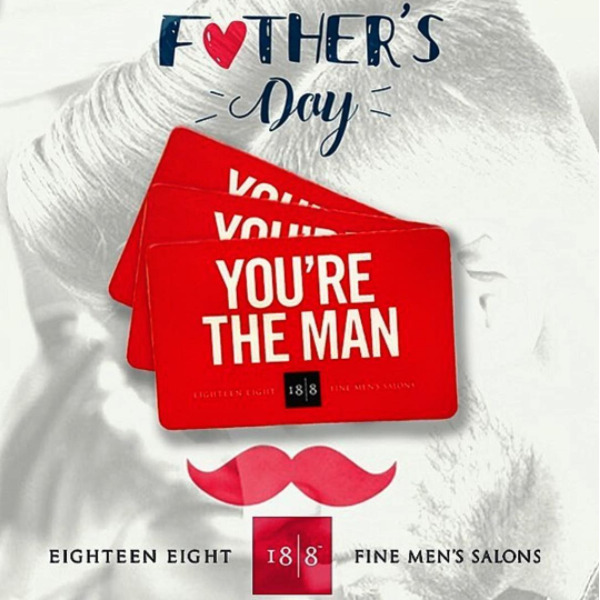 Store credit works well as it locks customers to your business, and because gift cards can require registration upon first use, dad becomes a part of your loyalty program too. To learn how to load your branded keytags as gift cards, head to support.tapmango.com. 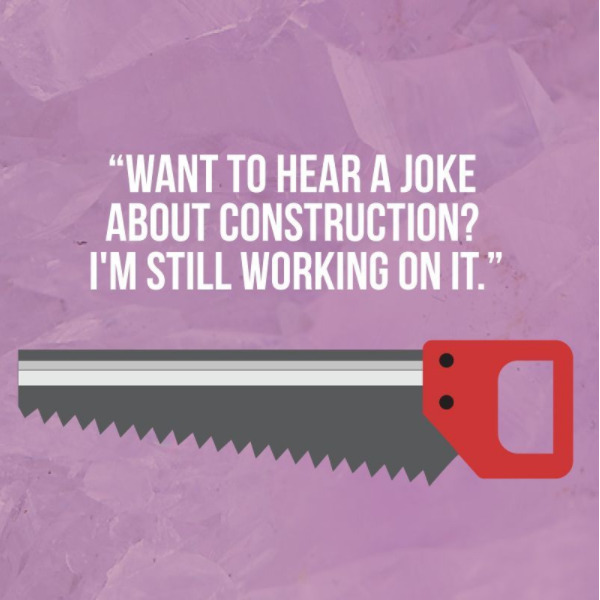 Engage and entertain your audience with a “Best Dad Joke” contest where people can tweet or Instagram photos of dad with his famous one-liners. Hashtags and mentions from your customers will drive traffic to your page and increase brand awareness. 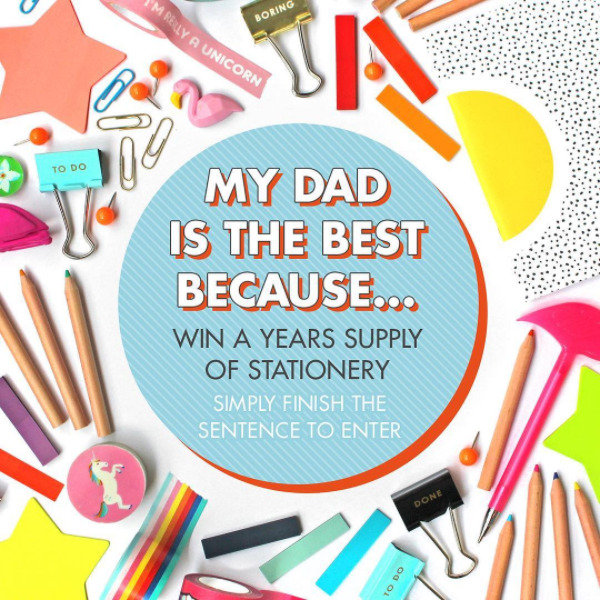 If you’re looking for a more serious take on Father’s Day, have customers nominate their dads for “Father of the Year” with a blurb about why they think he deserves to win. The most touching or unusual story takes the cake, and your followers will associate your business with inspirational sentiment. Whatever promotions you whip up, keep in mind that the offer should be as obvious and simple as possible – many gift-buyers are spouses shopping with their children who don’t have a specific present in mind, so having a simple, clear, and well-marketed promo will push traffic your way.